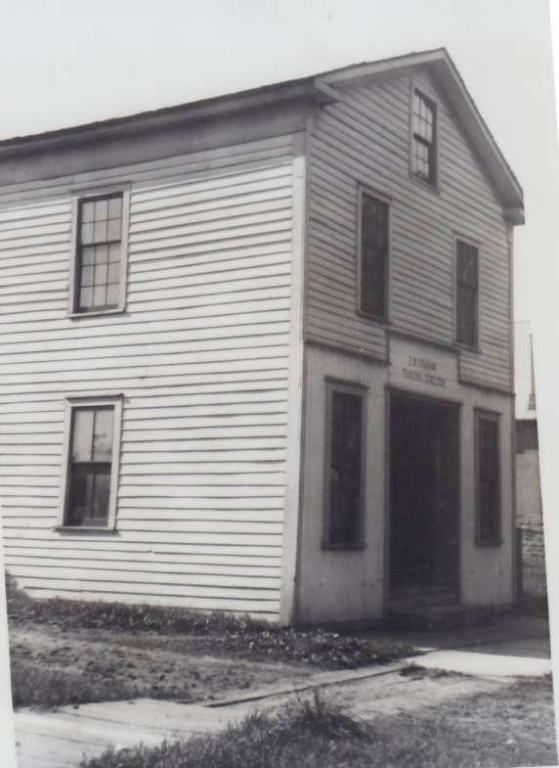 The history of the funeral home dates back to 1870 when J.W. Philips operated an Undertaker Business on the same location where the funeral home stands today. 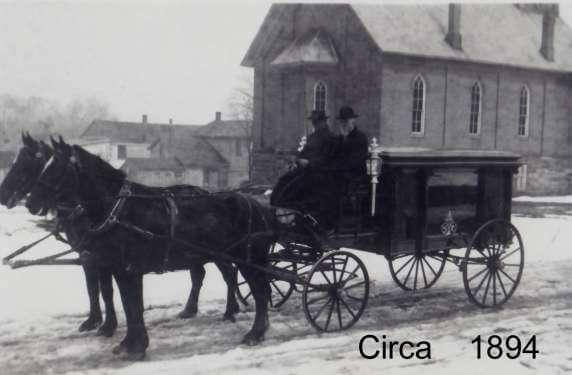 In 1876 the funeral home ownership was assumed by Edward W. Graham, who in addition to doing undertaking was also a carriage maker. 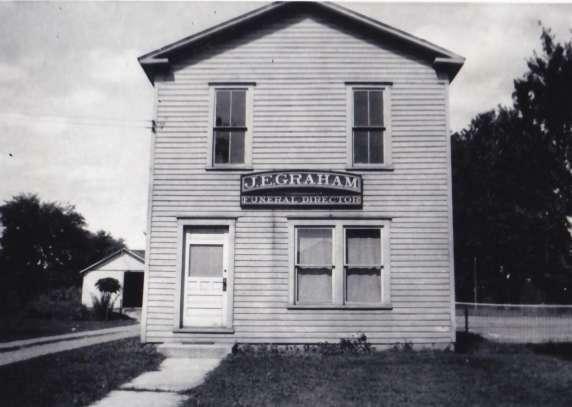 Ownership and operation of the funeral home remained in the Graham family for 3 generations subsequently being passed onto his son John E. Graham and then onto his son Edward W. Graham who continued to operate the firm until his retirement in 1976. At this time the funeral home was owned and operated by Harold E. Buff until 1985 when the current ownership and operation was assumed by Robert L. Snyder. The Sheakleyville facility has for over 140 years continually served the residents of Mercer and Crawford County with care and compassion. In 1993, the Robert L. Snyder Funeral Home, incorporated and acquired the Donald E. Bleakney Funeral Home in Fredonia. This funeral home had been operated by Mr. Bleakney from 1961 - 1993, previously it was owned and operated by L. Van Miller. In 1997, the funeral home had undergone extensive renovations with the addition of a Chapel added to the building enhancing the functionality and comfort of the funeral home. Today, the Robert L. Snyder Funeral Home and Crematory, Inc. continues the proud history and tradition of serving residents of all faiths from both Mercer and Crawford Counties with affordable, dignified and compassionate service. In September 2012, the name was changed to Robert L. Snyder Funeral Home and Crematory, Inc. with the purchase and installation of an onsite crematory. Although most every funeral home offers cremation services, the ability to provide an on-site crematory put us in a class of our own.